This month I cruised passed the 300 mark (306 to be exact) and am well on the path to topping 365 books and maybe hitting the 400 mark. We shall see. I was in full gear this month and ready 47 books. Granted 19 of which were traditional books and the other 28 were graphic novels, but that's still a fair feat for a month I would say. So what were some of this month's highlights? Let's check them out! 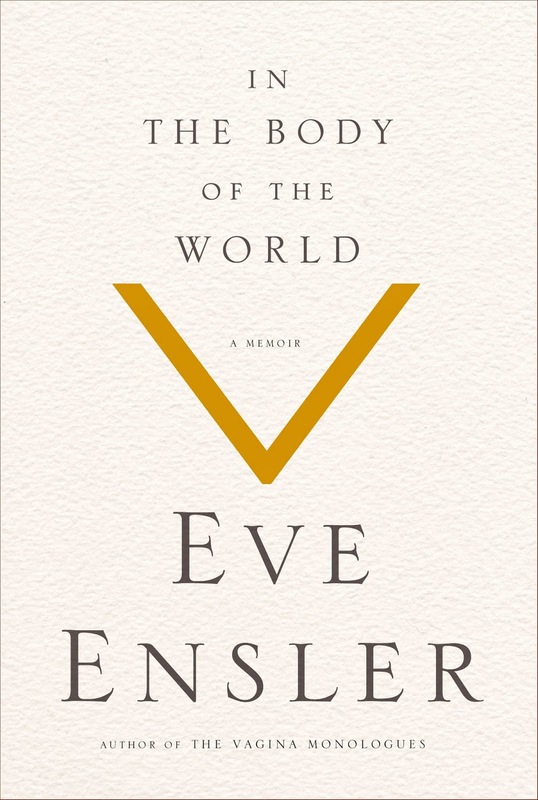 In the Body of the World: A Memoir by Eve Ensler. This book is not as emotionally charging as Ensler's but it is equally important for the world today. 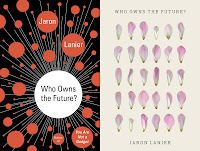 As a well-known technologist of the 1980s and 1990s, Lanier has much to say about the modern interconnected world and his concerns about it. Continuing on from his last book, You Are Not a Gadget, he explores the world of mega-servers, their powers to influence the world and the impact that can have on human affairs, particularly the world of economics and trade. His biggest concern is that the information individuals are willing to give companies, as he claims, "for free" is setting up a system that will inevitably come back to bite us in our collective asses. He offers up a new approach to the exchange of information that takes place every time an individual sits at a computer and accesses the internet. His idea would be to create a system of micropayments so that everyone is given something for every piece of information that another person, company, entity uses. Some people might not fully understand but every time they interact with a computer, there are numerous note-takers recording much of what you do in terms of what you click, what you look at, how long you look at it, etc. Many have argued that Google and the like do much more in terms of surveillance than NSA ever could. Lanier believes individuals should be paid for such information, even if it is micropayments (with the belief that it will amount to some small streams of revenue given the amount of information that is actually collected on us). I do like the idea but I find Lanier still fails to prove his point. His most basic argument is that companies are taking information from us without our consent and without due compensation. Yet, that's not entirely true. In many cases, we are exchanging services. I provide information about me and in return, I get use and access to tools that I would not have had otherwise. He never substantially addresses this. Otherwise, it's a fantastic and thought-provoking book. 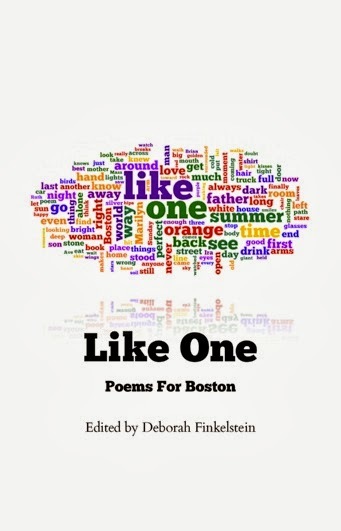 Like One: Poems for Boston edited by Deborah Finkelstein. A Christmas Story: The Book That Inspired the Hilarious Classic Film by Jean Shepherd. So hey, what are some of your best reads this year? What has grabbed your attention fro good or bad reasons?